German products, no matter the industry, always have that little something extra. Build quality and finish are unrivaled, and the finished product seems more mature than what comes out of Japan or Korea. 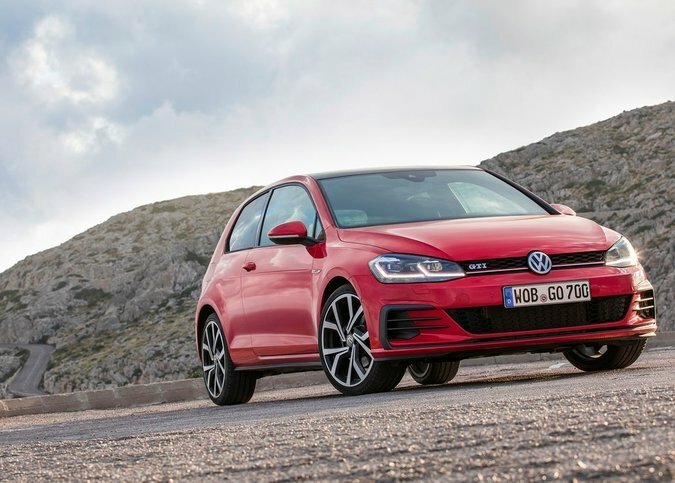 Although Volkswagen offers models in segments generally considered accessible to the majority of buyers, the German manufacturer has always held an enviable reputation, which means that for several consumers, VW products are a cut above their rivals even if they are offered at the same price. The question is why? There are several reasons that can explain this, but it all starts with the German engineering behind new Volkswagen vehicles. With the exception of the Touareg luxury SUV, all Volkswagen models compete with American, Korean and Japanese vehicles, but no rival comes from Germany. 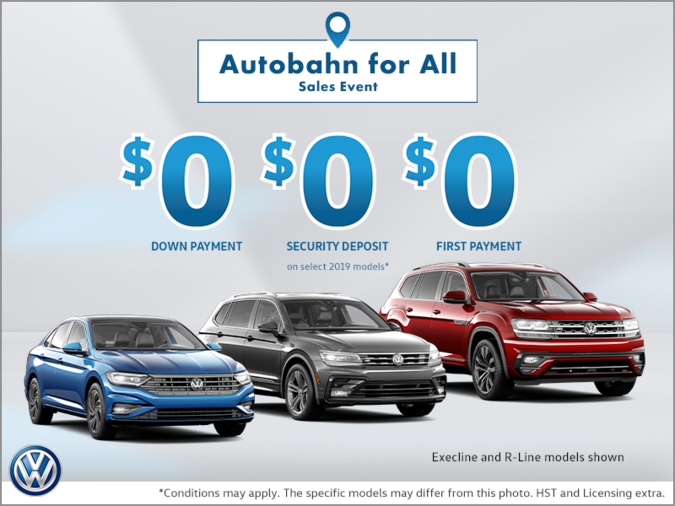 This means Volkswagen vehicle buyers are entitled to models whose refinement and handling are on the cutting edge, and which have been designed to be balanced, solid on the road and dynamic. Let's be clear here, we are not saying that Volkswagen’s competition is of poor quality, far from it. On the other hand, those who have already owned Volkswagen vehicles will tell you that there is definitely a difference in agility, performance, efficiency, stability and road behavior. It is subtle, but it is noticeable. Volkswagen vehicles are often considered to be more fun to drive than their competition, and more dynamic when taking turns. Then there is the interior and the refinement that one finds there. Take a seat behind the steering wheel of a new Volkswagen vehicle, and you will immediately notice that the quality of the materials used is impressive. What's more, new Volkswagen vehicles feature a centre console and interior layout that is simple to understand. That makes it easy to use the various controls and technologies found in new Volkswagen vehicles. Stylish, well-built and fun to drive, Volkswagen products stand out even before we talk about price. 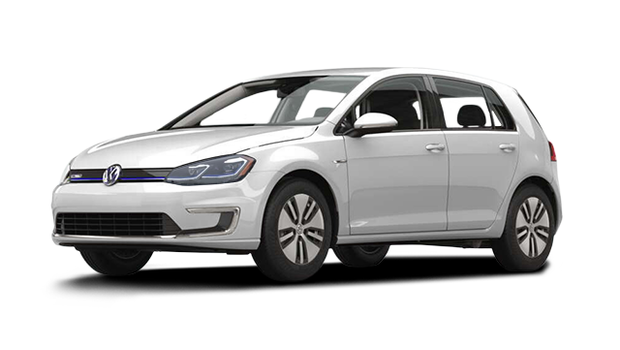 To find out more, check out the full range of new Volkswagen vehicles at your dealer.